The mission of the SOE is to support entrepreneurship at all levels in Santa Barara & Ventura Counties. 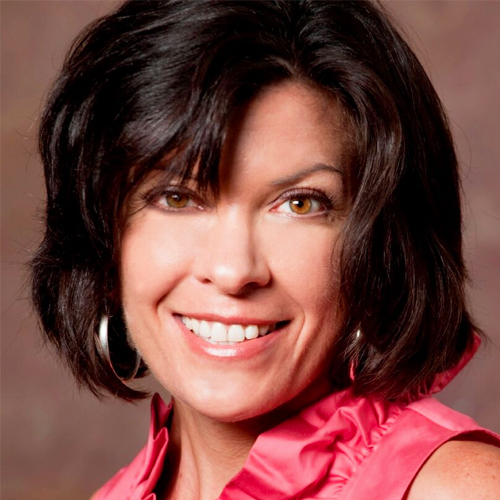 Deborah is the Founder of Naish Partners, a transformational coaching & consulting firm, focused on business growth, leadership development, and creating high-performing teams. She brings 35 years of experience to her work as a strategic thought partner, results accelerator, and change instigator for her clients, who are start-ups to the Fortune 500, and dynamic nonprofits. 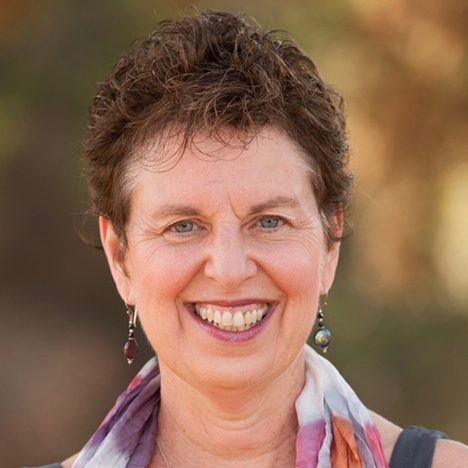 She has been the Executive Director of Congregation B’nai B’rith in Santa Barbara, CEO of a licensing and publishing company, and held marketing positions at a start-up children’s toy company, The Walt Disney Company, and The Clorox Company. Deborah has an MBA from The Kellogg School at Northwestern University, is an Enhanced Practitioner of Conversational Intelligence ®, and serves on several nonprofit boards. Darya is the Founder and Managing Director of Annovium Products and the inventor of the MOTR, previously known as the CoreFitnessRoller and the CoreBody Reformer. She is a wellness specialist and business consultant for businesses and organizations, ranging from health services and technology to services and education. Darya's understanding of community and communication, combined with her strategic planning skills helps companies and organizations rise to their optimal potential. Caroline, founder of Teeccino Caffé that markets the top selling brand of coffee alternatives in America, is a typical serial entrepreneur. Her career as a serial entrepreneur has spanned over 30 years successfully creating and marketing numerous herbal products for top tea companies including her own brand, Teeccino Herbal Coffee. Caroline's latest creation is a new high-performance cereal made from super seeds called TeeChia. TeeChia is nutrient dense and provides lasting energy and satiety with no added sugar. 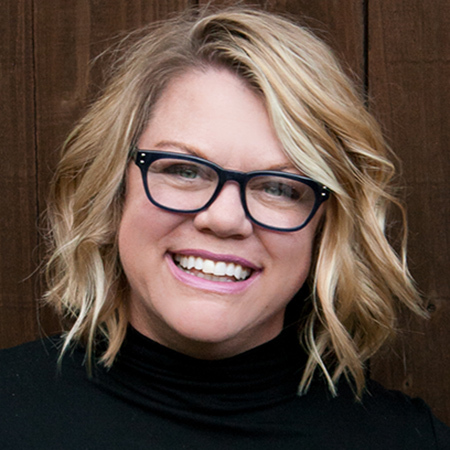 Julie is a business strategist, entrepreneurship educator, and business owner dedicated to helping entrepreneurs become surefooted and agile in today's rapidly changing business environment. She serves as the Executive Director of Santa Barbara City College's Scheinfeld Center for Entrepreneurship, and Director of the SB Small Business Development Center as well as the Center for International Trade Development. She also teaches the Enterprise Launch program at SBCC, and serves as regional director for global trade and logistics under the Strong Workforce Program of the California State Chancellor's office. Aruni is a Relationship Banker at Bank of the West and has been with the bank since 2012. She has been in banking since 1999. She is currently completing her Business degree and certification for financial planning and has graduated from Bank of the West Business Banking Academy. Aruni is currently on the board of WEV and is the Co-Chair for Bank of the West, Asian Pacific Resources Group for Southern California. 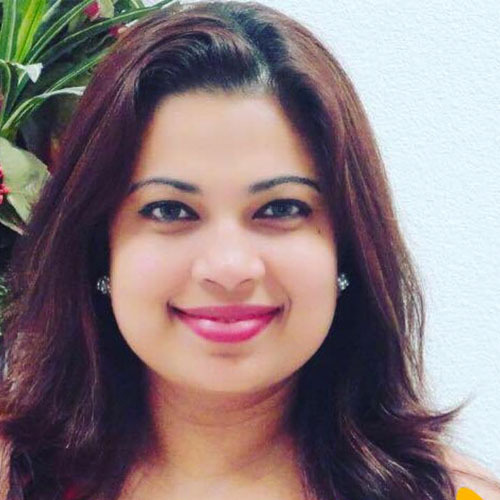 She takes a leadership role in the Sri Lankan Community and is working with Sri Lankan Consulate for upcoming 70th Sri Lankan Independence day celebration in 2018. She is also a member of Santa Barbara High School MAD Gala Committee and has volunteered for many other nonprofit organizations. Sara Caputo works with individuals, teams and small businesses to transform how they navigate workflow and productivity. She’s part workflow analyst, part stress-relief therapist, and 100 percent to-do list ninja! Her approach is simple—to help people find strategies and solutions that work specifically for their brains, their goals and their lives. 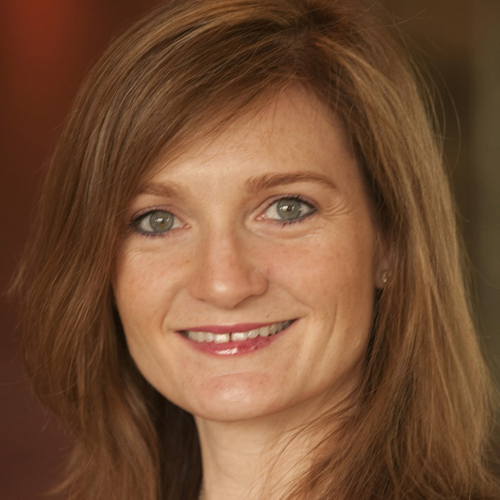 She is the founder of Sara Caputo Consulting--a coaching, consulting and training business based in Santa Barbara, California--and the author of The Productivity Puzzle: What's Your Missing Piece? 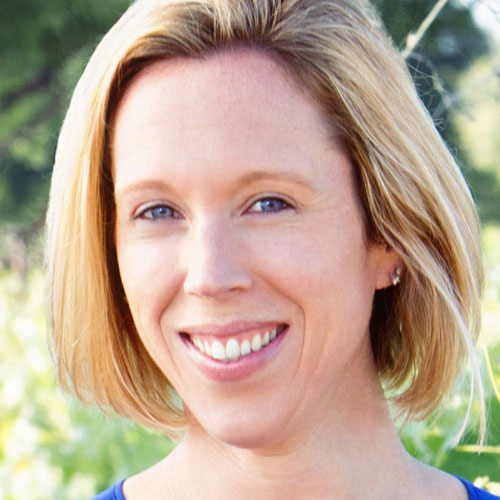 Kristin Fraser is the founder and CEO at The Grapeseed Company, creating botanical beauty from wine made fresh daily in Santa Barbara, California. Started by Kristin in 2004, the Grapeseed Company has been taking vintners' "trash" and giving it new life in natural, antioxidant rich skin, body and hair care products for the entire family. They distribute their niche products to retail outlets small and large around the globe. Kristin also has two storefronts in Santa Barbara and Carpinteria, where you can shop the extensive line, and create your own bespoke products at their Scent Bar. The company’s unique business model has been featured in The Wall Street Journal, Food & Wine, Health, The LA Times, Shape, Women's Health, Fox News and more. 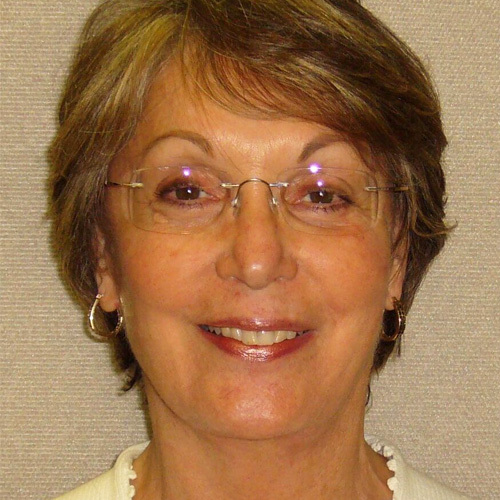 Sabrina is Business Development Officer, Commercial lending at the Santa Barbara Main office of Wells Fargo downtown. 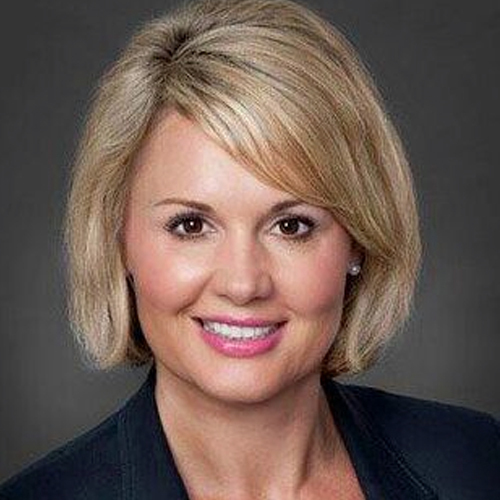 She's been with Wells Fargo for nine years as VP/Branch Manager and recently completed the two-year Business Leadership Academy through Wells Fargo. She has been actively involved in the communities she's lived and, in addition to serving on the SOE Foundation Board, is co-chair for The America Heart Association Walk for the second year. Prior to joining Wells Fargo, Sabrina was a branch manager for Bank of America for four years. 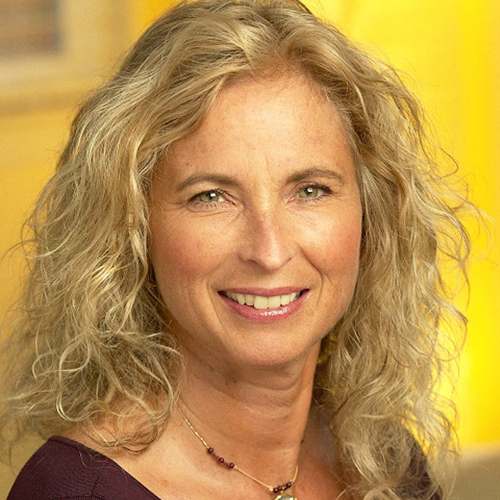 Michele Hinnrichs founded Pacific Advanced Technology in 1988 and has been involved with the development and commercialization of state of the art infrared sensor system for over 30 years. Sherlock gas imaging and analysis infrared imaging spectrometer is their most successful commercial product that is currently being used by the oil, gas, chemical and power industry for fugitive leak detection, quantification, as well as remote emission monitoring and analysis. It is commercially marketed under a wholly owned subsidiary, Gas Imaging Technology. Michele received her B.S. and M.S. in physics from California State University, Northridge. She has published and presented numerous technical papers and holds three patents with two patents pending.